As part of your project fee, we arrange accommodation for you that is secure, comfortable, and close to your placement. Our accommodation options and the culturally immersive experience they offer is just another reason why we’re the gold standard in volunteering and interning abroad. One of the things that makes volunteering and interning abroad so worthwhile is the chance to discover a different way of life. By living with a host family, you get to experience something far beyond what you would as a tourist. Our projects empower you to explore the world, experience different cultures, and truly understand the specific issues in the places you visit. Through our host family accommodation, we offer the chance to live like a local and truly immerse yourself in local culture. In the process, you’ll grow as an individual and broaden your understanding of people. Your host family will be like a home away from home. Having a warm, caring family to come home to each day is an ideal way to adjust to living in a different country. A supportive home environment gives you the confidence to focus on contributing at your placement and exploring the country. You also won’t be on your own. We have a thriving volunteer community in all of our destinations. You will live with a host family alongside at least one other Projects Abroad volunteer. Our host families are carefully chosen for security, comfort, and friendliness. Many of our hosts are associated with our programmes. For example, you might live with a teacher or headmistress at one of our partner schools or a doctor at one of our medical placements. Your room will be modest but comfortable. Host families live in secure houses and neighbourhoods and are closely screened and monitored. Our full time local staff hold regular check-ups, including one right before you move in. We also ensure they can provide you with quality home-cooked meals. Food is at the heart of a society, so be prepared to eat your fill of local cuisine! In line with our commitment to being a positive influence in the communities where we work, host families are decently compensated. They are also interviewed for friendliness and to make sure they are motivated by the right reasons. They will welcome you into their family and home, eager to share their customs and have you teach them about your own culture. 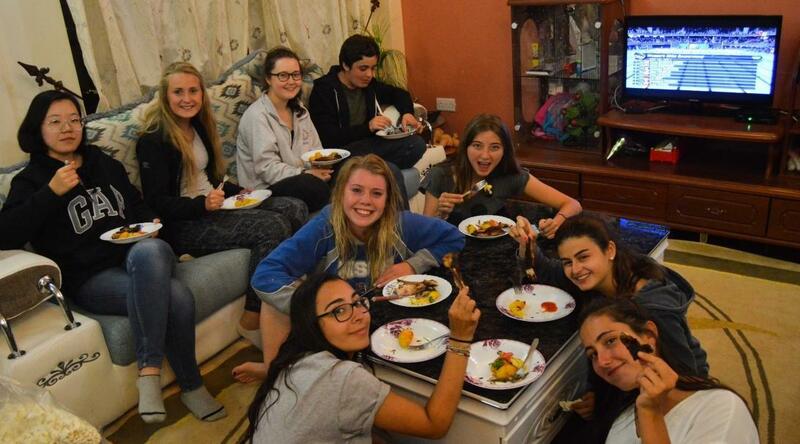 We believe that living with a host family offers an incredible experience that really makes a placement with us unique. When host family accommodation isn’t possible, we arrange shared volunteer accommodation. This is often the case at our Conservation Projects, where you’ll be living in the heart of places like wildlife reserves or rainforests. Our shared accommodation is usually apartments or guesthouses, which you’ll share with other volunteers. This is the perfect opportunity for bonding with volunteers from around the world and building a network of international friends. Your accommodation will be clean, safe, and comfortable. 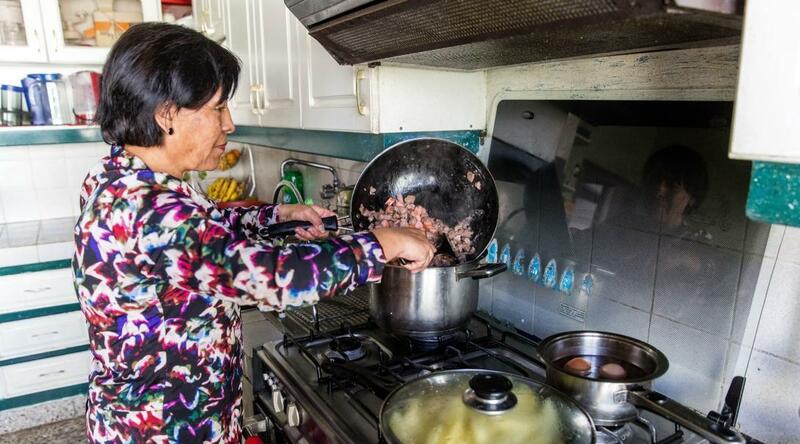 A chef will cook your meals each day, giving you the chance to connect with local culture through food. For some of our projects, you can choose between various accommodation options. This includes host families, shared accommodation, hotels, or guest houses.